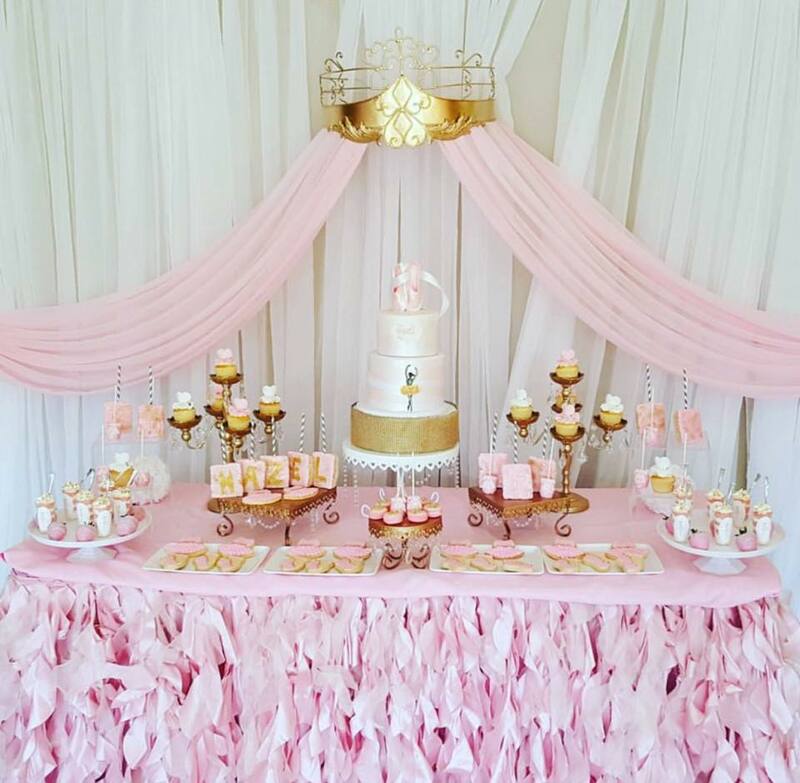 From baby shower cakes to beautiful dessert bars, we make it all! or fill out our online order form. Please note, we require a minimum 5-7 lead time for all custom orders.